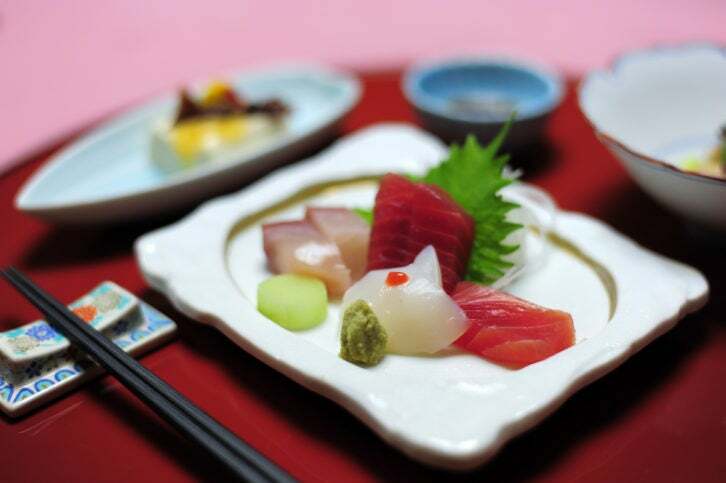 With an incredible 227 restaurants that hold Michelin stars, Tokyo lays claim to more stars than any other city worldwide. 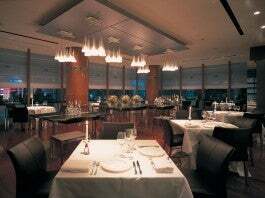 And 12 of these restaurants have the accolade of three stars to their name, providing visitors to the city with a wealth of exceptional gastronomy to seek out. 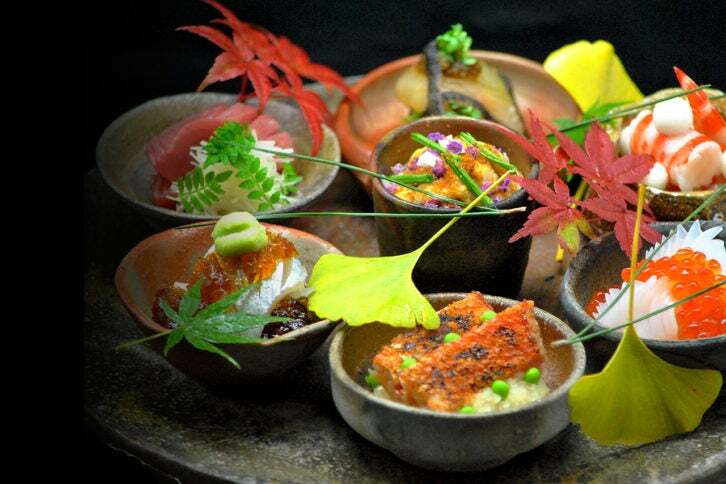 This exemplary cuisine naturally comes at an elevated cost; bringing together premium ingredients with Japanese culinary traditions and plenty of atmosphere, these are the five most expensive restaurants in Tokyo that are certainly worth spending more on. Established in 1967, Aragawa now has two Michelin stars and is considered one of Tokyo’s stand out restaurants. The focus here is premium Wagyu beef that’s carefully selected and charcoal grilled, but this isn’t the only cuisine they serve; dishes such as freshly house-smoked salmon, shrimps and crab also appear on the seasonally changing menu.